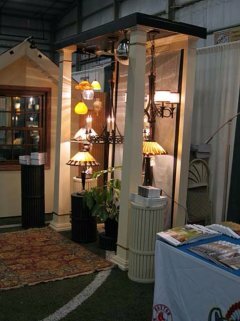 Jenks Productions proudly presents the 8th Annual Plymouth Home Show on April 7-8, 2018, located at the Plymouth Sports Complex, formerly known as the JunglePlex, at 8 Natalie Way off Long Pond Drive in Plymouth Massachusetts – just a short distance from the Home Depot. Plymouth is world renowned as the first settlement in the New World. 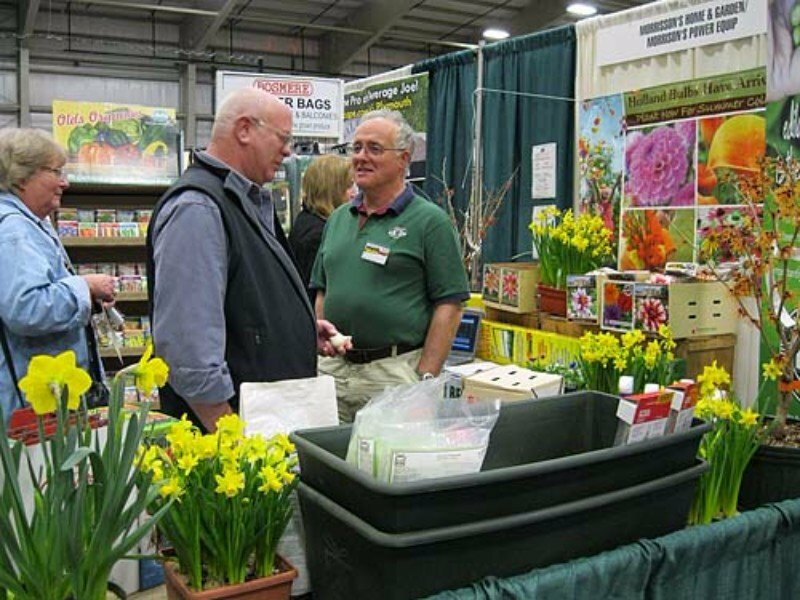 More importantly, Plymouth is the second largest town in Massachusetts – making it a prime location for consumers and vendors to come together for one fantastic event! 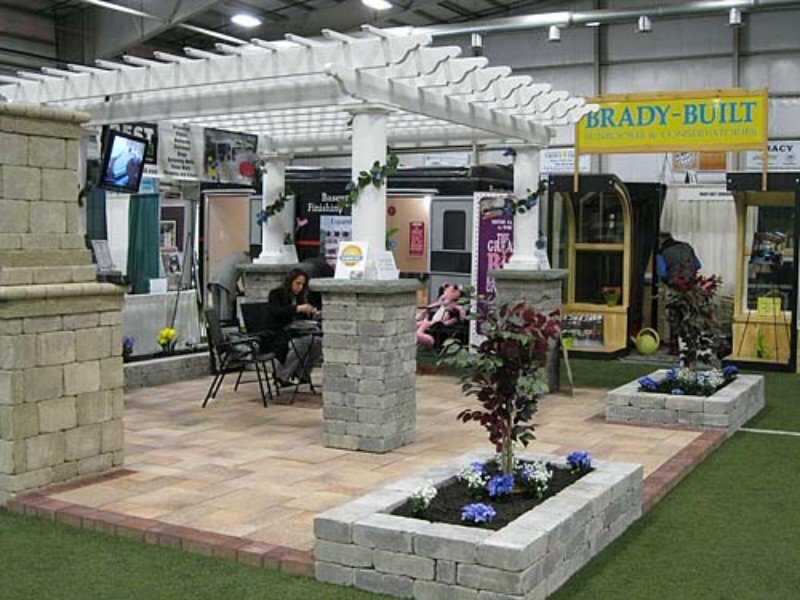 No matter what you have in mind for your home improvements, you’ll find all the right products and the very best companies at The Plymouth Home Show. 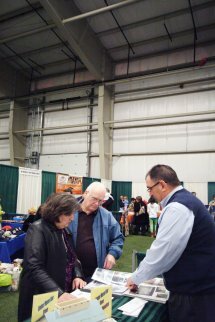 Home specialists can assist you in finding the products that will benefit your wallet and lead to big savings. From country kitchens to small bathroom ideas, it’s all here. 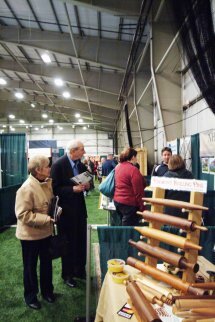 With over 100 exhibits, you can talk directly to the experts to find just the right designs at just the right price for your home improvement budget. 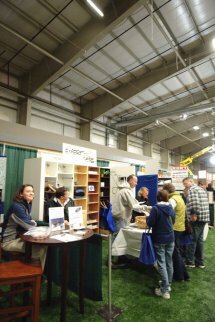 The 2018 Plymouth MA home show promises to be the best one yet! 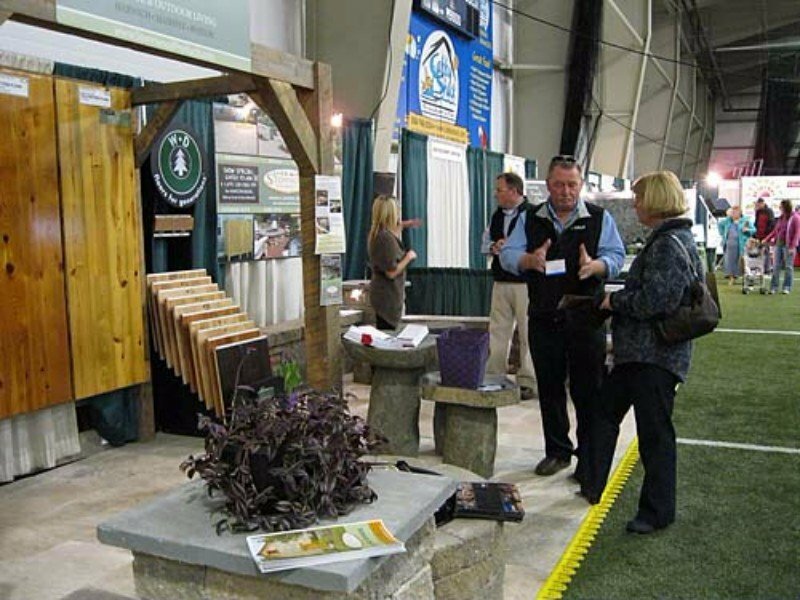 PLYMOUTH, MA – The 8th Annual Plymouth Home Show Expo returns on April 7-8, 2018, to the Plymouth Sports Complex at the South Shore Expo Center – just a short distance from the Home Depot. 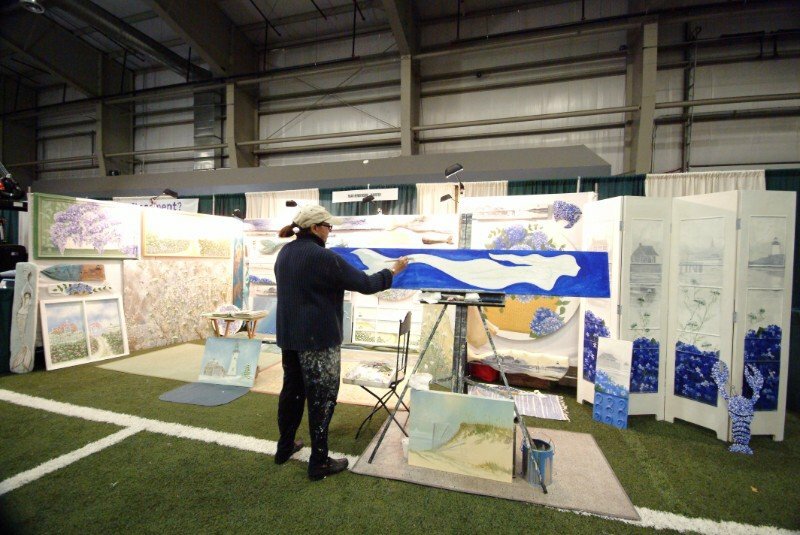 The Plymouth Sports Complex, formerly the JunglePlex, is located at 8 Natalie Way off Long Pond Drive in Plymouth, Massachusetts. Produced by Jenks Productions, LLC. 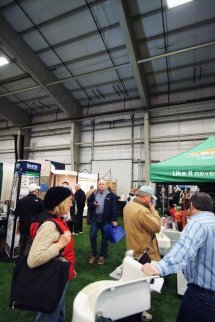 – the Northeast’s leading consumer show Management Company – this exciting home expo is sponsored by Home Depot, Easy 99.1, and Rhode Island Home Improvement. 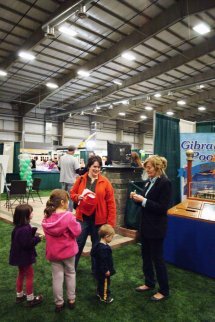 The 2018 Plymouth Home Show continues to expand, continuing to improve with each year! 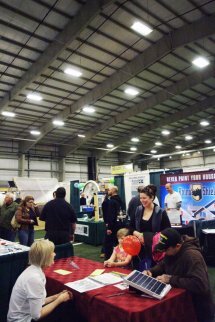 Over 100 local exhibits will provide you with a wide selection and many money saving options. 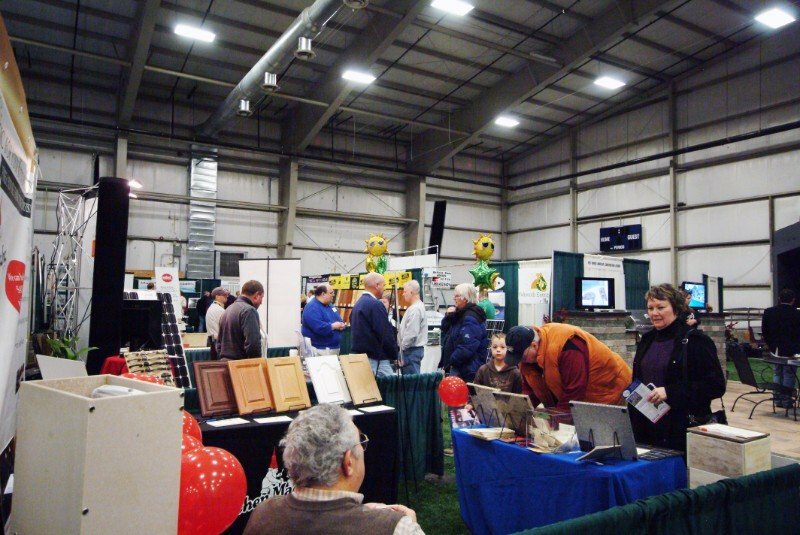 No matter what you have in mind for home improvements, you’ll find the right products and the best companies at this exciting home expo event. 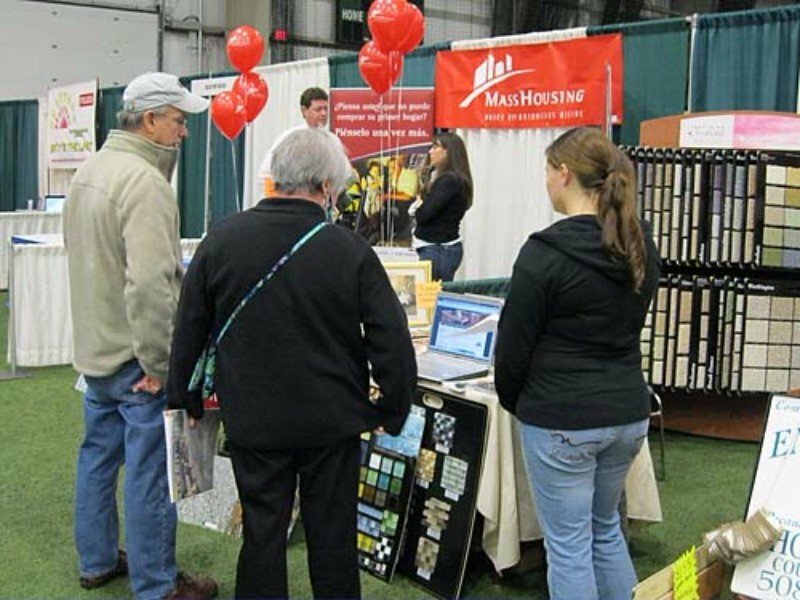 Home specialists will on hand to assist consumers in determining which products that will benefit homeowners’ wallets the most to create the biggest savings. 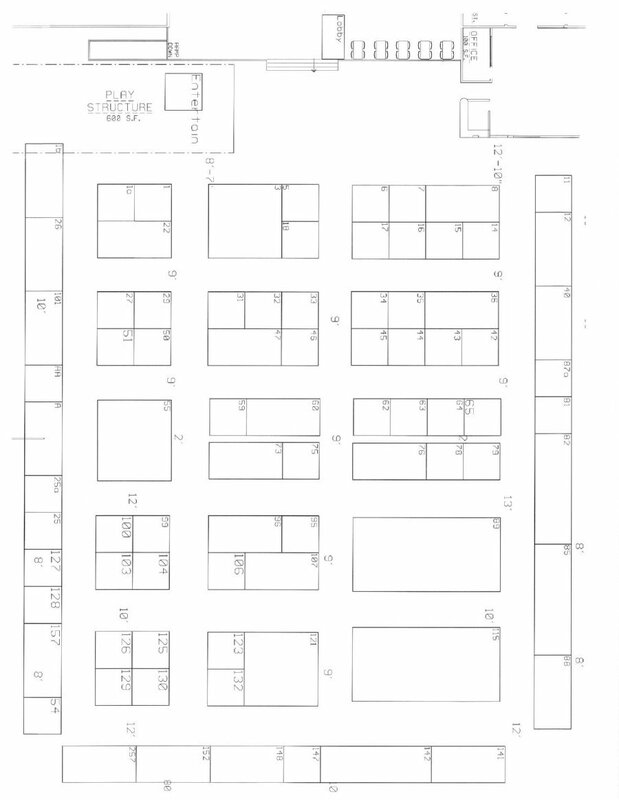 Renewable energy and solar energy will have a strong presence at this show. 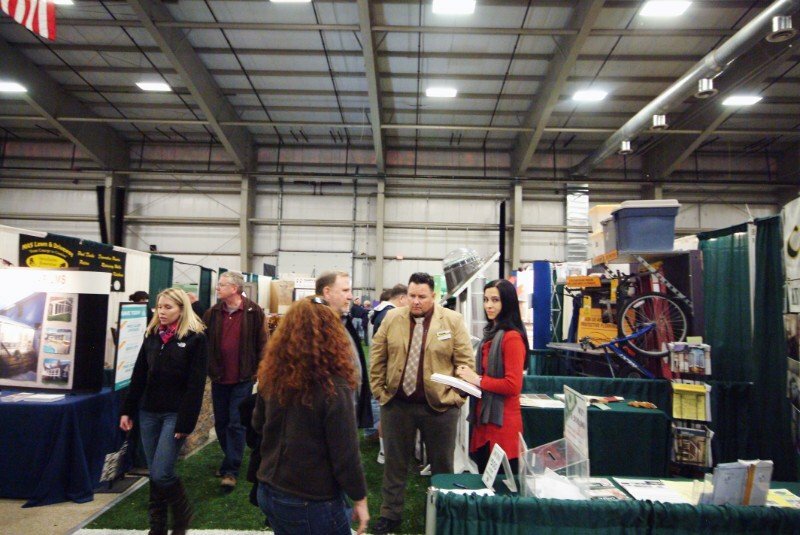 Exhibitors and companies will present their services and products for consumers to see and discuss with on-hand experts. 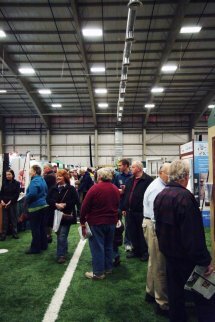 The lineup includes remodelers, homebuilders, custom cabinet makers, kitchens, baths, awnings, decks, duct & vent maintenance, heating & cooling services, windows, doors, siding, water treatment systems, banks, mortgage companies, security systems, financial planners, building supplies, insulation, energy management companies, solar energy, spas and pools, and much more. 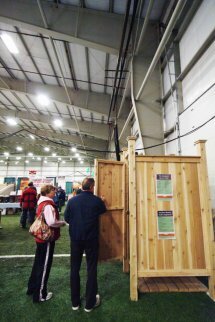 Special activities include the chance for kids to visit the Home Depot Kids Workshop Area to build their own project! 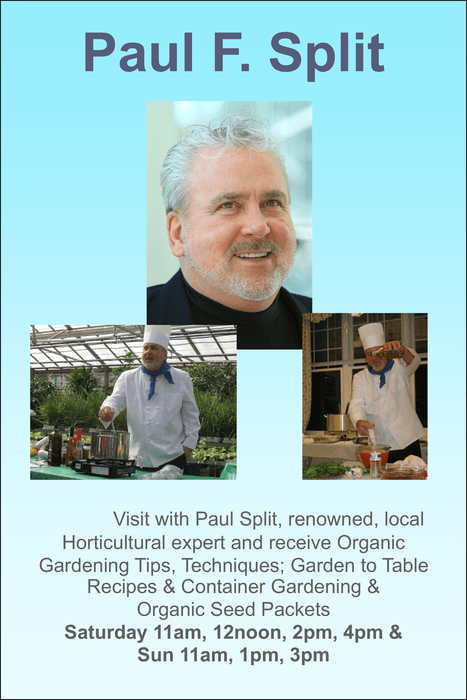 You can also visit with Paul Split, renowned, local horticultural expert and receive Organic Gardening Tips & Techniques; get Garden to Table Recipes; learn about Container Gardening; and take home Organic Seed Packets on Saturday at 11 am, 12 noon, 2 pm, and 4 pm and Sunday at 11 am, 1 pm, and 3 pm. 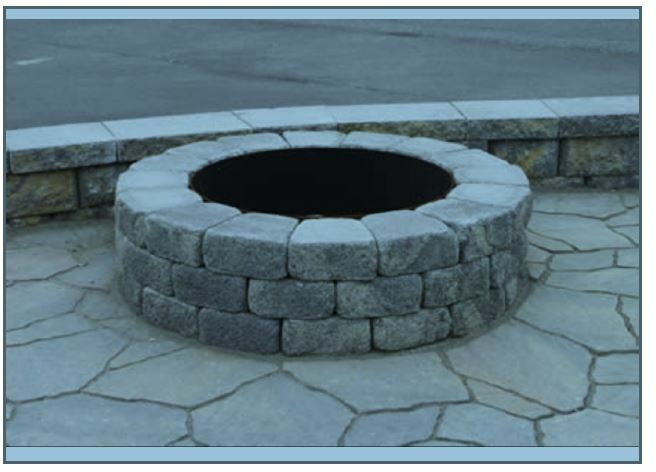 While at the show, be sure to register to win a fire pit from C-MAC Landscaping! 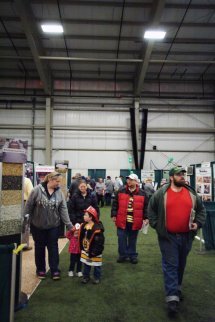 Free admission tickets are readily available courtesy of your local area Home Depot Stores.